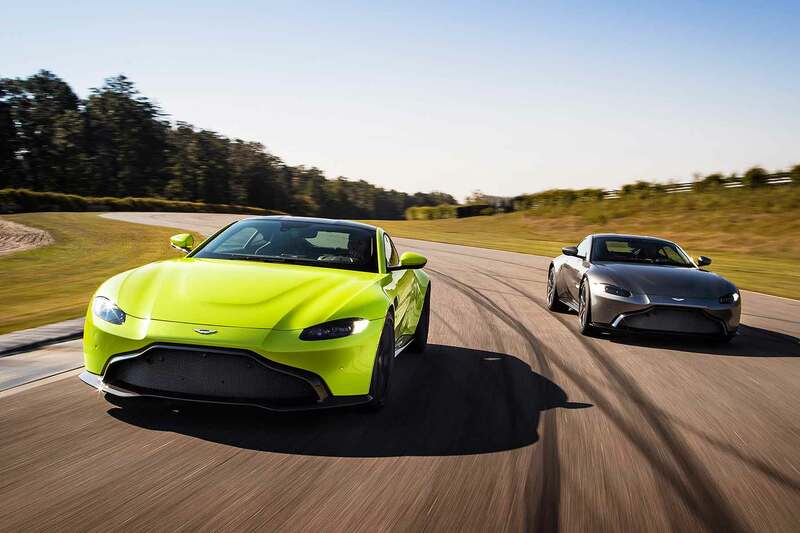 What is the most iconic car ever made? 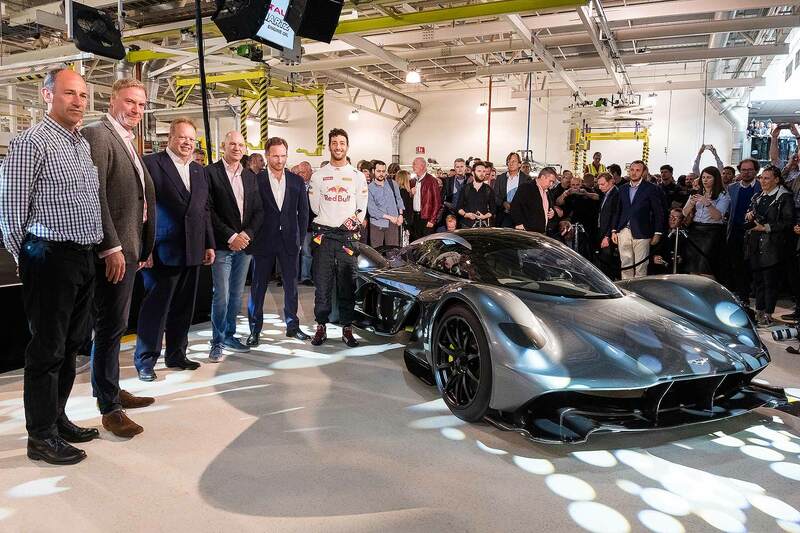 A car that means something to almost everyone – a pop culture hero, a timeless automotive star, almost of its own franchise? This is the question the boffins at Lego asked when tasked with picking something new for their Lego Creator Expert line. Their conclusion is, we think, a just one – James Bond’s Aston Martin DB5 And the version immortalised in Lego has just been revealed. 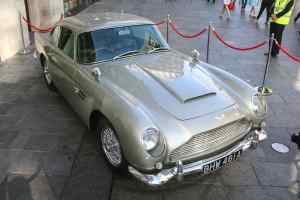 For nearly 60 years this car, and subsequent Astons, have been the best-known automotive companions to the world’s most famous spy. 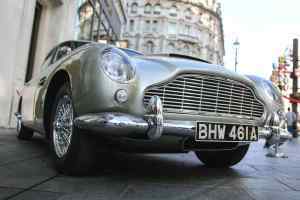 The DB5 has served in no less than three outings of the world-famous Ian Fleming character – first in the immortal Goldfinger (1964), then in GoldenEye (1995) and once more in Skyfall (2012). 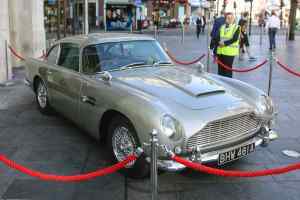 The DB5 is, and always will be, Bond’s most famous car. 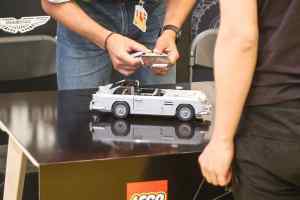 That makes it the world’s most famous car and as such, was the perfect next project for the guys at Lego to reimagine in brick form. Now, the finished product is hitting shelves. 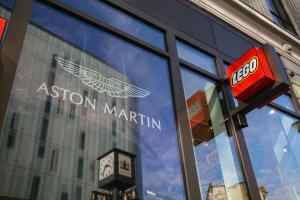 We went to the global launch at the UK’s flagship Lego Store in Leicester Square, London. 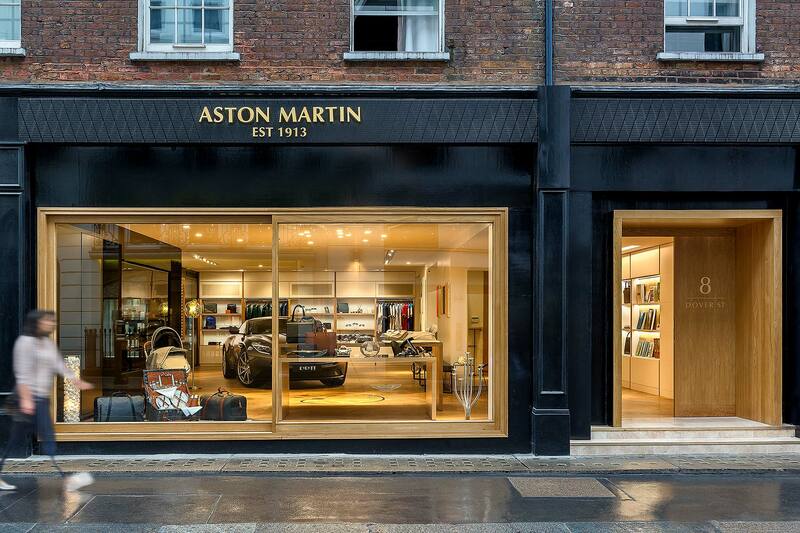 A ride into the city in the back of a sumptuous Aston Martin Rapide S got us in the double-0 mood, as did the stunning full-size DB5 on display outside the shop itself. Walk in, and it’s as you’d expect: a Lego paradise, with an enormous and detailed Lego reproduction of Big Ben looming over the impressive historical Bond installations. Speak of the devil, that’s the next thing that caught our eye. 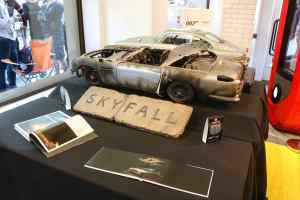 One-third scale replicas of Daniel Craig’s 007 DB5 – including the actual model used for the explosion scene in Skyfall – are proudly displayed. 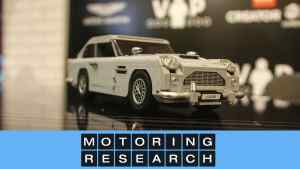 Even though it’s a scale model, the charred carcass of the DB5 reproduction was enough to muster a wince from us. 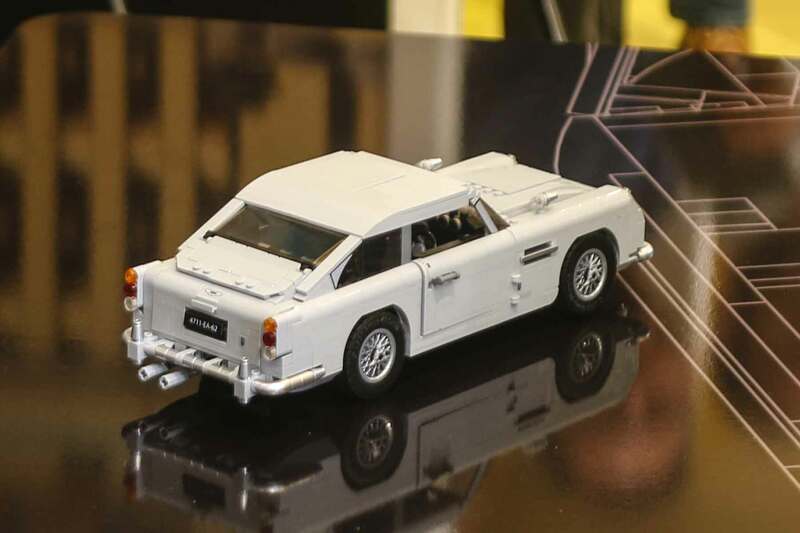 Other tidbits included the genuine ejector-seat gear-shifter used in the Goldfinger DB5, a few of modern Q’s bits and bobs (glasses, tea mug), M’s British bulldog and some 60s 007 figurine packaging, complete with a rather over-flattering drawn representation of Sean Connery in character. 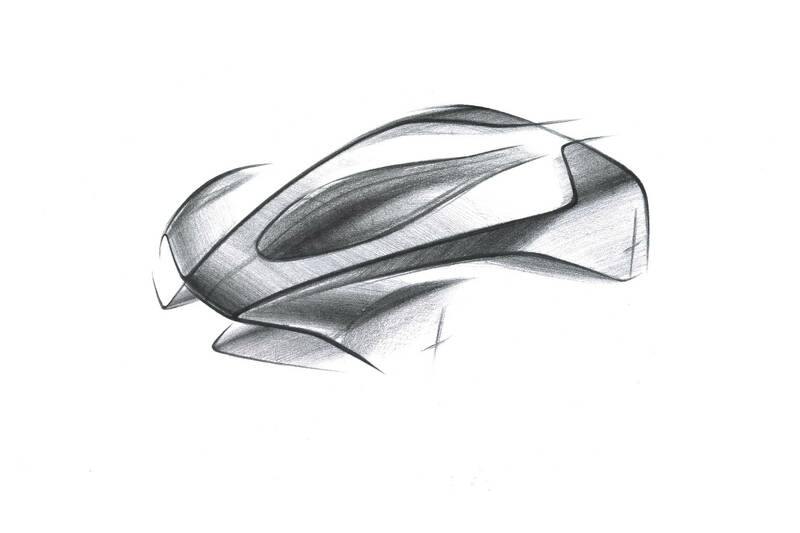 It’s something of a masterpiece. 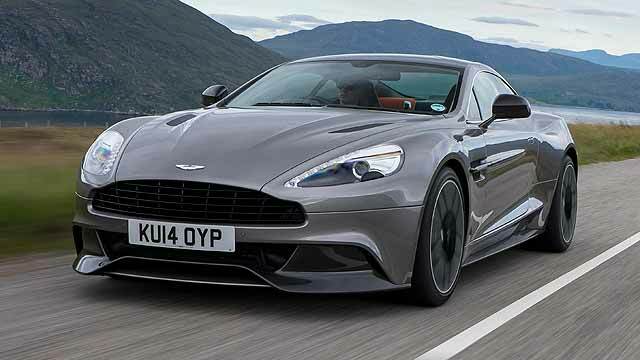 Bugatti Chirons and Porsche GT3 RSs are all well and good, but a Bond car is invariably possessed of trinketry not often found on the average car’s options list. 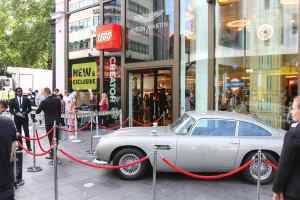 Part of what makes the original ‘Goldfinger’ DB5 the ultimate Bond car is the arsenal of gadgets and weapons it featured. 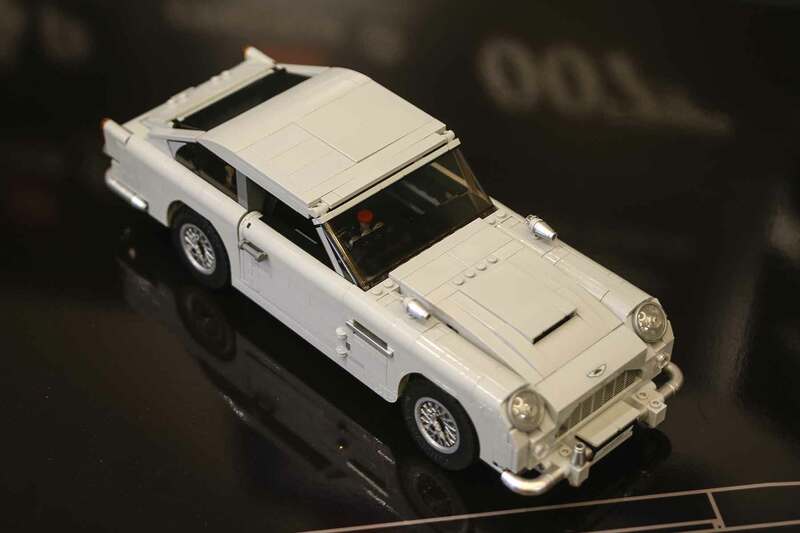 Remember them fondly, and find them all faithfully recreated on this new Lego version. 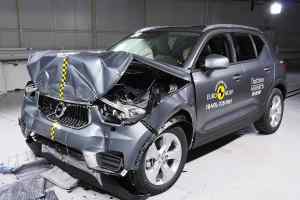 Everything from the bullet-proof shield popping out behind the rear window, to fog light machine guns. 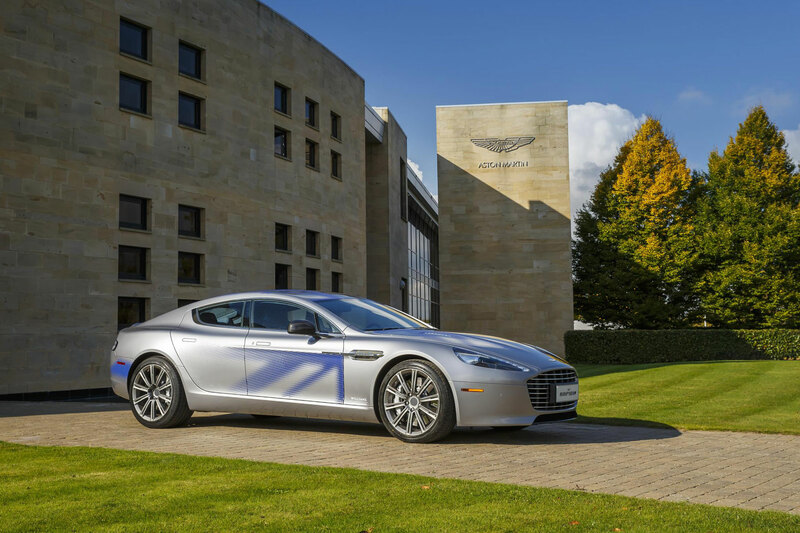 The swivelling number plate, interior radar trackers and tyre-destroying wheel blades make useful features on Bond’s company hack. 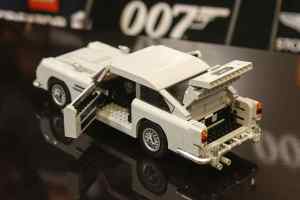 All of which is great, but what makes the Lego DB5 is the inclusion of the ultimate Bond car gadget. 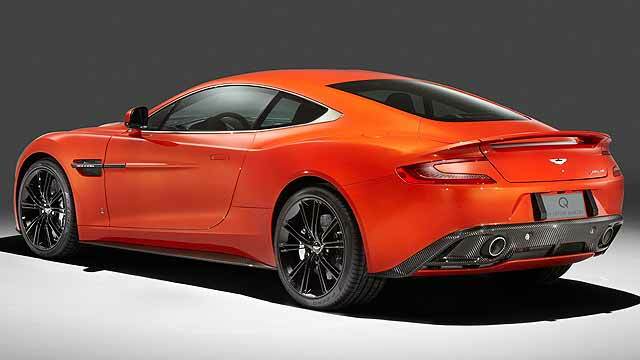 A twist of the central piece of the rear bumper retracts the roof, revealing a seat ready to burst out at your whim. 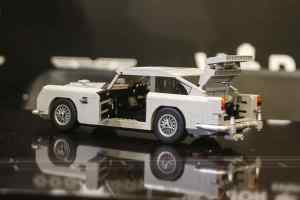 “That was the hardest and most important part to get right in the DB5,” said Lego designer Michael Psiaki. 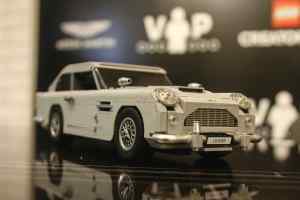 The ultimate Dad-and-lad Lego build project that is the Lego Creator Expert James Bond Aston Martin DB5 is on sale now in store and online for £129.99. 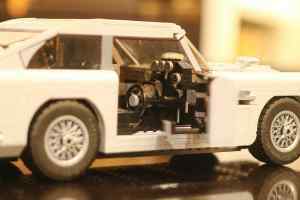 It’s a 1,290-piece build, but we’re sure Dads the world over will persevere long after the kids’ patience has dried up. Just as well that it’s a 16+, too. 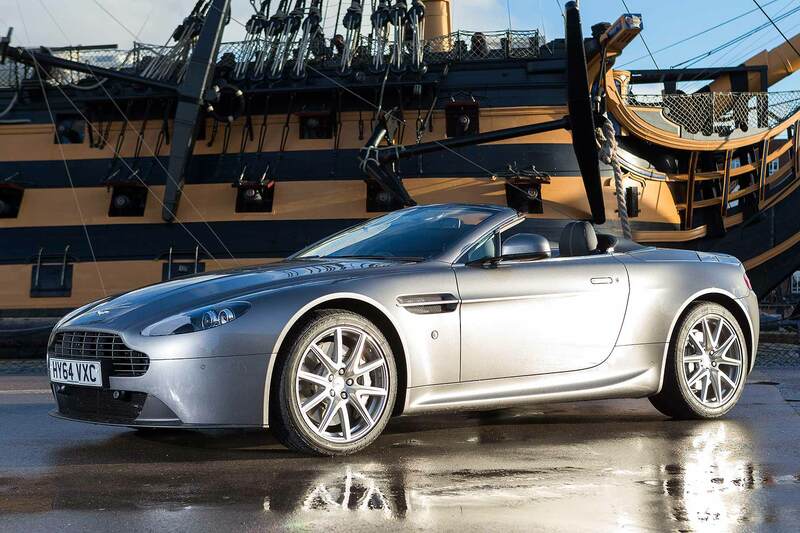 Four months of solid design work from Psiaki might have yielded the coolest Bond toy yet.